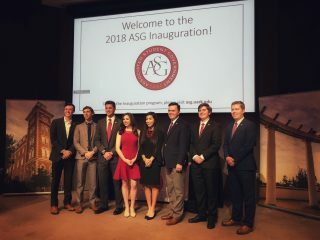 Last spring, the ASG Senate passed a revised version of the constitution that had been drafted by the ASG Constitution & Code Committee as a result of the Associated Students Supreme Constitution passing in the fall 2018 election. All currently enrolled undergraduate students were eligible to vote on this question. Shall the Constitution of the Associated Student Government be ratified? Yes – I support the ratification of the Constitution of the Associated Student Government. Under the Associated Students Supreme Constitution this would be second to only the Supreme Constitution in terms of governing documents for ASG. No – I do not support the ratification of the Constitution of the Associated Student Government. Prefer Not to Respond – I acknowledge this vote is taking place and have decided not to cast a “yes” or “no” vote. 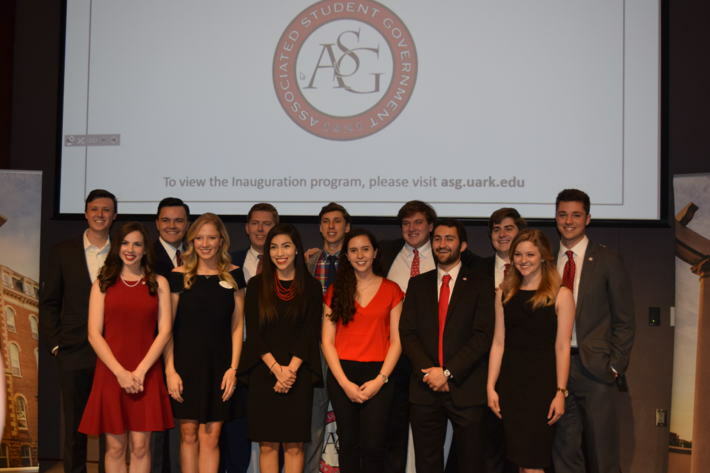 ASGJ has certified the Fall 2018 Senate Vacancy Election Results, determining that the Constitution of the Associated Student Government has been ratified.